Trademark pre-primed Imperial spindle made by Richard Burbidge. Suitable for both over-the-post (continuous) and post-to-post handrail systems. 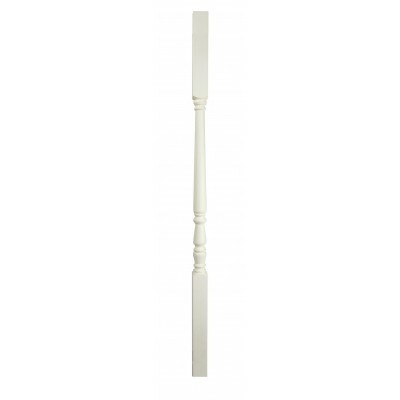 Supplied white primed ready for painting in your chosen colour. Also compatible with our Hallmark range.